Argus Metals provides current metal prices for over 1,000 of the most commonly traded primary and secondary materials across the globe. Argus Metals evolves in sync with the market so that price assessments and supplementary data reflect actual trade dynamics in each region, creating enhanced opportunities to identify favorable trade conditions. Our main focus is price discovery for “open market’ metal products – reporting the prices of metals that are not listed on the major exchanges, but essential to global trade. 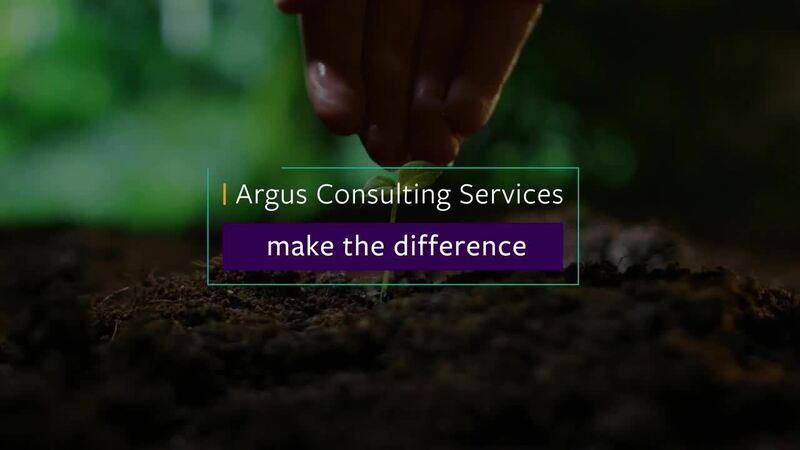 Explore the Argus difference in your market.